Do you need to store your belongings before you move? Perhaps you do not have enough space in your apartment, home, or business to keep everything you want. Whatever the reason, we offer excellent self-storage options in Arlington, TN. 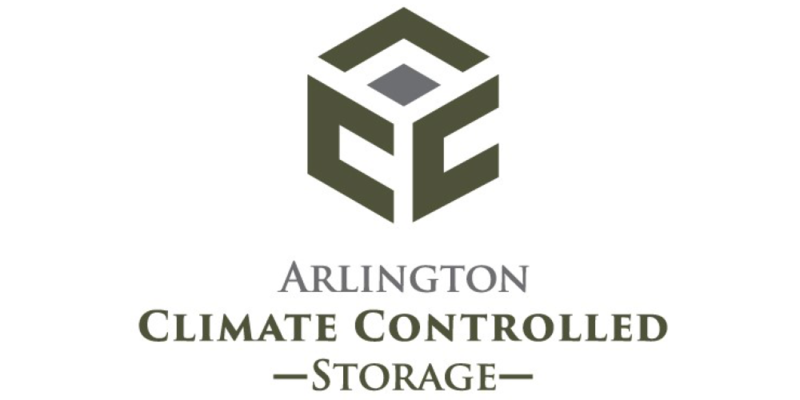 Make things easier on yourself and more spacious in your place by relying on Arlington Climate Controlled Storage. We have the perfect size storage units to suit your needs. 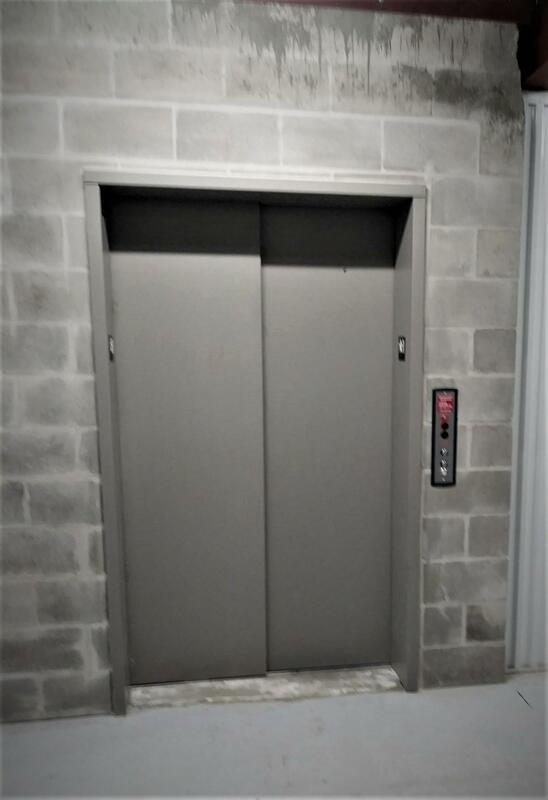 It’s not always easy to find premium storage space options in the area. 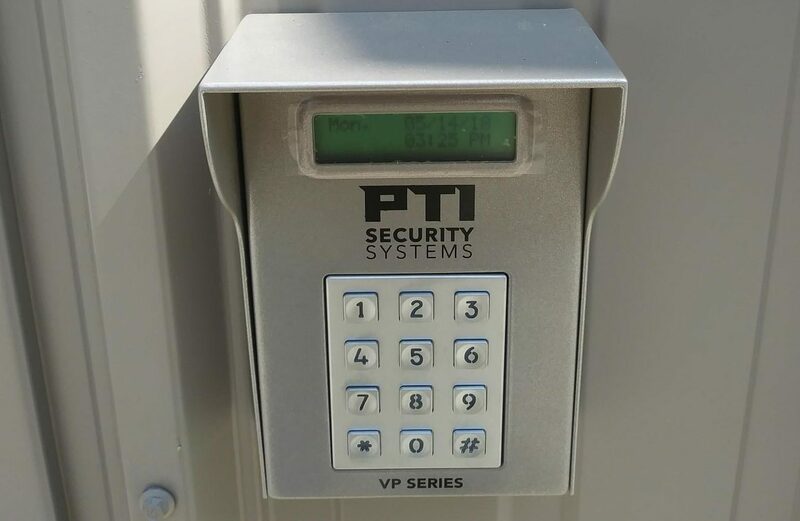 Some storage facilities are too expensive; some aren’t secure; and others simply are not clean enough to suit you. You’ll find just the opposite at our facility. 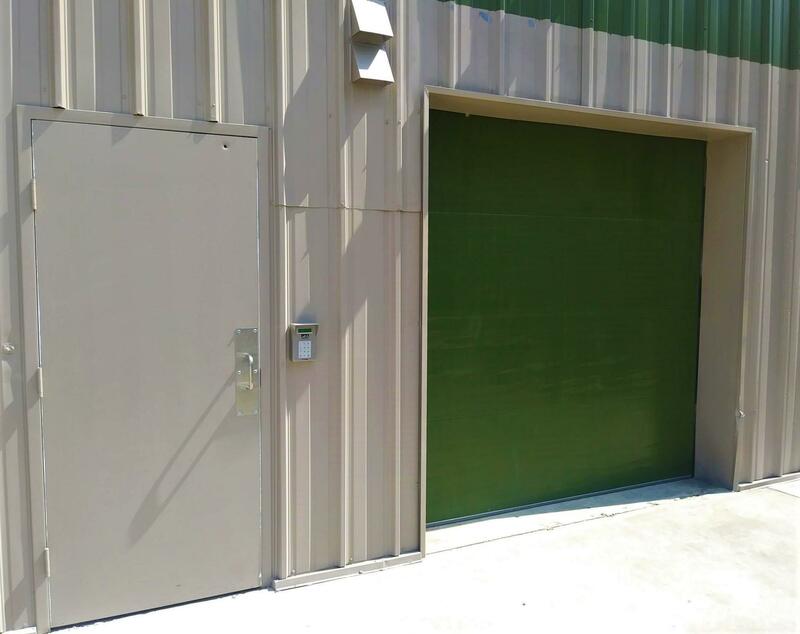 We offer secure, easy-access, and clean units at reasonable prices. 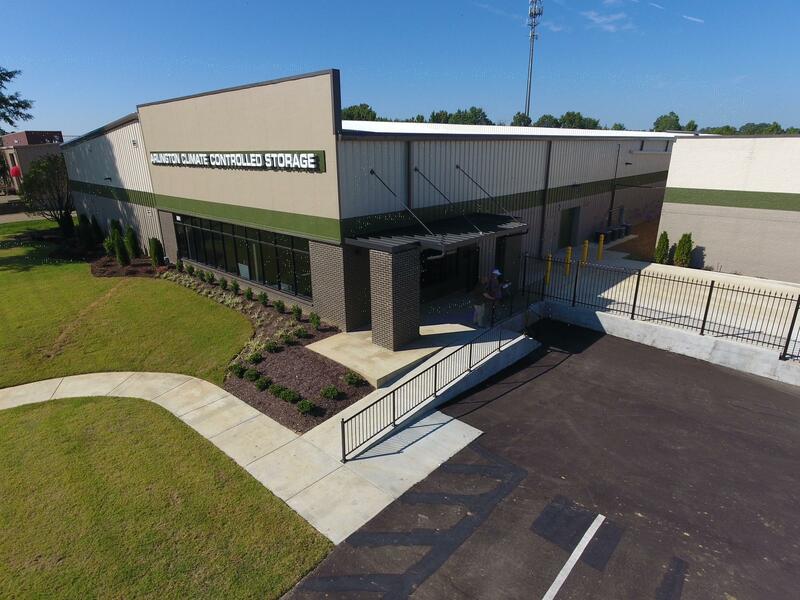 Store your possessions with confidence by reaching out to us today about our self-storage center. If the storage areas in your home or business are at capacity, then it’s time to think outside the room. Make space for something else by storing your valuables with us. After loading your items into one of our units, you’ll never need to worry about them. They’re kept safe in our climate-controlled storage areas. 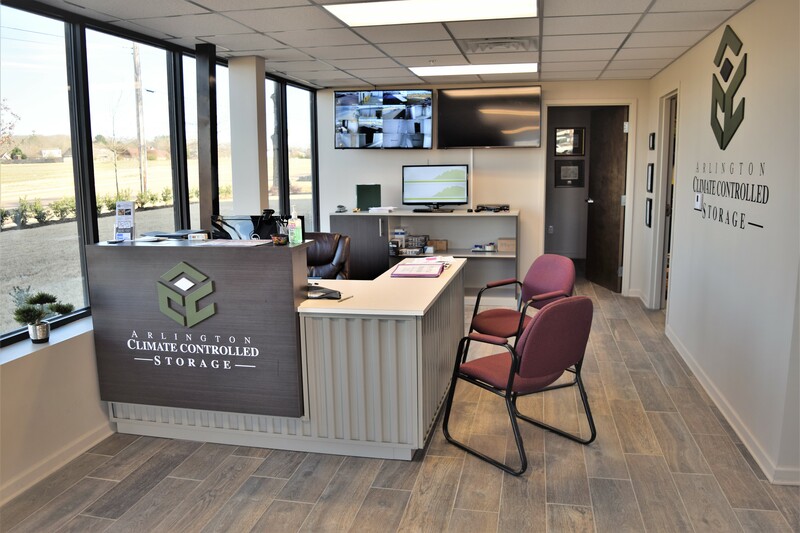 At Arlington Climate Controlled Storage, we make sure your belongings are safe in one of our secure self-storage units. Best of all, you have 24-hour access, so you never need to feel limited if you want something from your unit. Reach out to our call center for more information.